Capture those great golf memories with a unique golf Hole-In-One plaque, trophy, display, or award. 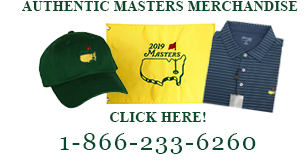 We also offer the largest section of Hole-In-One Accessories including Hats, Mugs, Towels, Bag Tags, Ball Markers and More. Hole-In-One Accessory with every purchase! Most items ship within 1-2 business days!